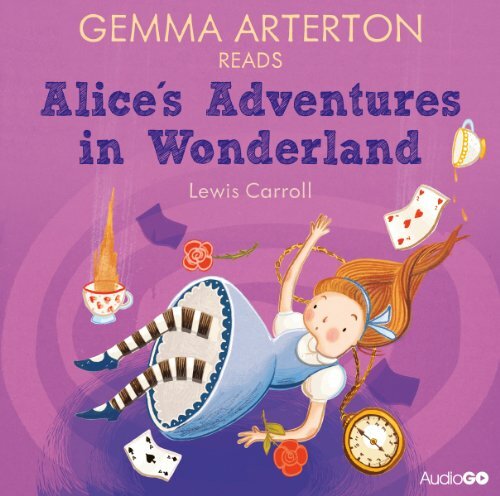 Gemma Arterton reads Lewis Carroll's all-time classic, Alice's Adventures in Wonderland. One sleepy summer's day, Alice sees a white rabbit disappear down a rabbit hole. But this is not an ordinary rabbit, this one wears a waistcoat, has a pocket watch and is talking to himself, so Alice follows him! When she stops falling down the rabbit hole she finds herself in a curious hall full of locked doors and one small key, and now her adventures begin. Alice meets characters like the Queen of Hearts, the Mad Hatter and the Cheshire Cat in a story that has delighted and entranced readers for more than a hundred years. This is part of AudioGO's 'Famous Fiction' range.